Three original stories for children who have just started reading on their own. 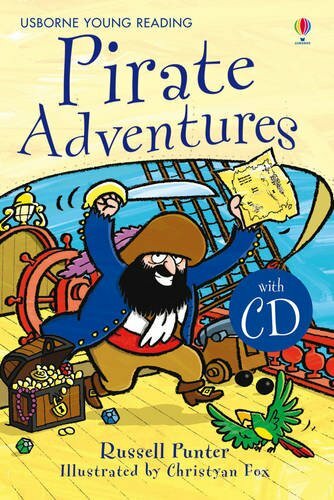 Young children can find out who will be Pirate of the Year, the cabin boy's secret and how Captain Spike escapes from the dungeons of Rotter's Isle. Vividly illustrated by Christyan Fox. Part of the Usborne Reading Programme developed with reading experts at the University of Roehampton.